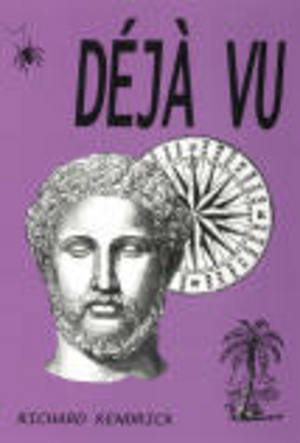 Alden Homer and Blake Whitman, the main characters in Déjà Vu, are traveling their own paths, which seem to cross more frequently than usual for two dissimilar guys on the road in Asia. Their thoughts and experiences are pieces of a jigsaw puzzle that the reader can assemble. Alden, who experimented with drugs during his Ivy League days, is now in his 50's. He has passed through Wall Street and sacrificed a marriage to his literary aspirations. Searching for the Muse, he'll settle for enlightenment. Blake, the narrator, is taking a year off before medical school, and is enthusiastically seeking the adventure he could only read about -- or see in the movies -- back home in Middle America. He chases the Exotic. Independently or together, these two colorful characters encounter a nymphomaniac, a murder victim, Christian fundamentalists, Hindu holy men, inmates at a mental institution, and a yeti -- not to mention their own dreams.